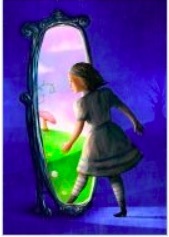 This summer the Charlottetown Festival will present James Reaney’s adaptation of Lewis Carroll’s Alice Through the Looking-Glass at the Homburg Theatre at the Confederation Centre for the Arts in Charlottetown, Prince Edward Island. To purchase tickets, call 1-800-565-0278 (902-566-1267) or order online here. 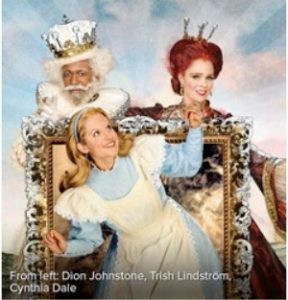 Trish Lindstrom as Alice in Alice Through the Looking-Glass, May 2014 at the Stratford Festival. Photo by Cylia Von Tiedemann. 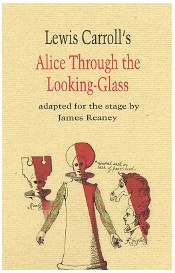 Lewis Carroll’s Alice Through the Looking-Glass: adapted for the stage by James Reaney is available from the Porcupine’s Quill.